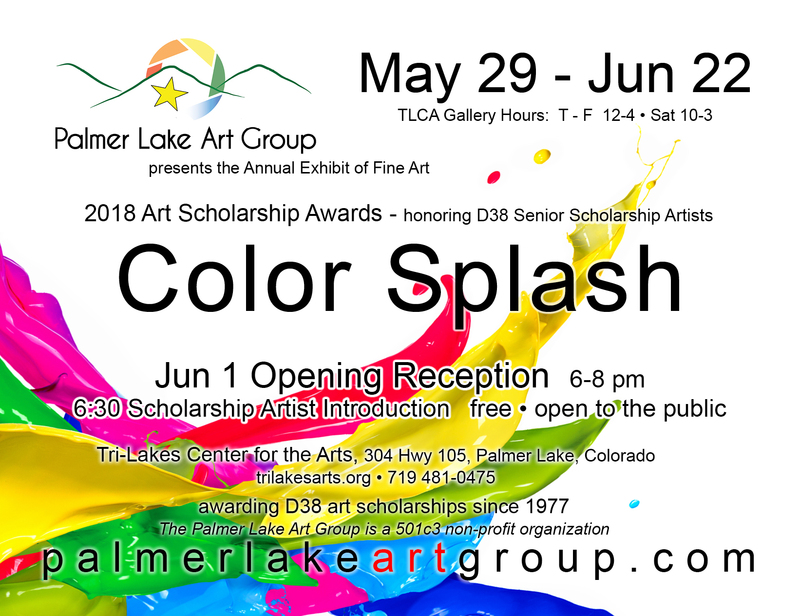 Drawing classes taught by Palmer Lake Art Group artists! Bring paper, pencils, and erasers if you have them. Some supplies provided.